Swine flu (swine influenza) is a respiratory disease caused by viruses (influenza viruses) that infect the respiratory tract of pigs, resulting in nasal secretions, a barking cough, decreased appetite, and listless behavior. Swine flu produces most of the same symptoms in pigs as human flu produces in people. Swine flu can last about one to two weeks in pigs that survive. Swine influenza virus was first isolated from pigs in 1930 in the U.S. and has been recognized by pork producers and veterinarians to cause infections in pigs worldwide. In a number of instances, people have developed the swine flu infection when they are closely associated with pigs (for example, farmers, pork processors), and likewise, pig populations have occasionally been infected with the human flu infection. In most instances, the cross-species infections (swine virus to man; human flu virus to pigs) have remained in local areas and have not caused national or worldwide infections in either pigs or humans. Unfortunately, this cross-species situation with influenza viruses has had the potential to change. Investigators decided the 2009 so-called “swine flu” strain, first seen in Mexico, should be termed novel H1N1 flu since it was mainly found infecting people and exhibits two main surface antigens, H1 (hemagglutinin type 1) and N1 (neuraminidase type1). The eight RNA strands from novel H1N1 flu have one strand derived from human flu strains, two from avian (bird) strains, and five from swine strains. People who have swine flu can be contagious one day before they have any symptoms, and as many as 7 days after they get sick. Kids can be contagious for as long as 10 days. Like seasonal flu, swine flu can lead to more serious complications, including pneumonia and respiratory failure. And it can make conditions like diabetes or asthma worse. If you have symptoms like shortness of breath, severe vomiting, abdominal pain, dizziness, or confusion, call your doctor right away. It’s hard to tell whether you have swine flu or seasonal flu, because most symptoms are the same. 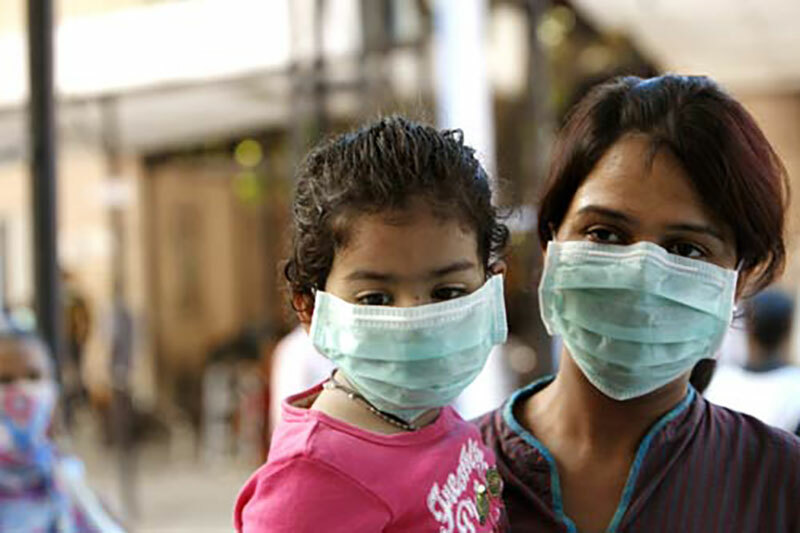 People with swine flu may be more likely to feel nauseous and throw up than people who have seasonal flu. But a lab test is the only way to know for sure. Even a rapid flu test you can get in your doctor’s office won’t tell you for sure. Wow I must confess you make some very touchy points.